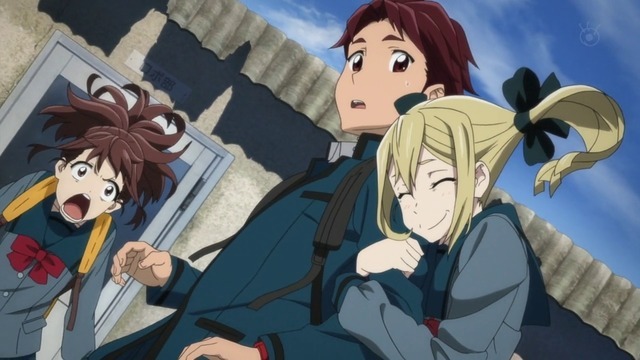 This episode is a week late, but I talk about episode 14 of Robotics;Notes because it’s about robots. Right click, save as to download. You are currently reading 6 February 2013: Robotics;Note of Love at Daily Anime Podcast.